Harworth Group plc has committed to completing Phase 1 of its 550 acre Country Park this year as it continues apace with the development. The company provided a tour to 75 local residents on Monday 10th April to show where it has already spent £2.5million turning the former Cutacre surface mine and surrounding land into the Park. These works have included new ecological ponds, a range of new footpaths and bridleways, a new car park and brook diversions to allow access throughout the site. 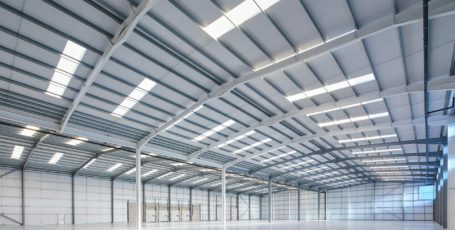 In order to complete Phase 1 of the programme, Harworth has contracted Bolton-based AE Yates as lead contractor to progress its development. 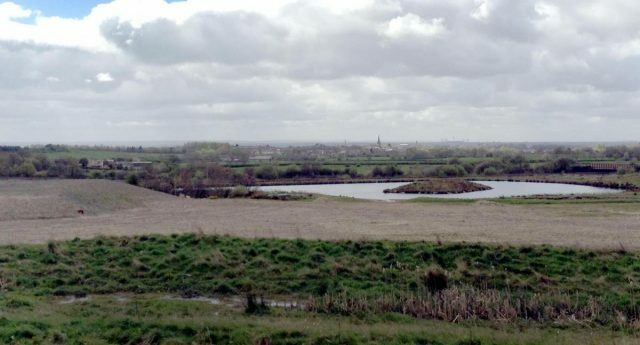 The completion of Phase 1 works will see the immediate installation of a number of new ponds and further tree planting to form an effective barrier between the employment development and the Country Park, whilst works in the remainder of 2017 will include the finishing of all paths, remaining ponds and viewing platforms throughout the west of the site. Phase 2 works – likely to be completed in 2018 – will see similar works in the Eastern part of the site undertaken, opening up the entirety of the 550 acres to the public. 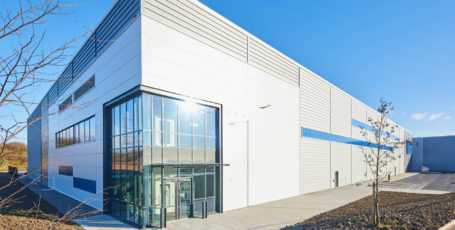 Logistics North is the North West’s largest commercial development that sits within Bolton, Salford and Wigan due to its size. Harworth was granted outline planning consent by Bolton, Salford and Wigan Councils in December 2013 for 4 million sq. ft of employment development over 250 acres in addition to the 550 acre Country Park. Aldi, MBDA and Joy Global are all currently operating from the development, whilst Lidl and Whistl have both recently announced their intention to move to the site. 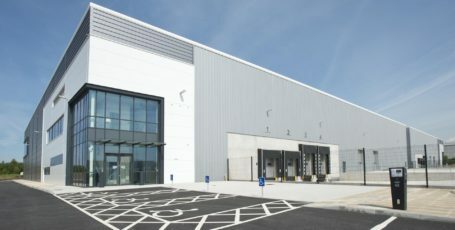 1,500 people are already employed at Logistics North and it is estimated that up to 5,000 people could work from the site once fully developed. 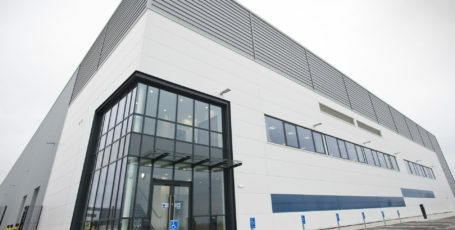 Chris Davidson, Associate Director of Major Projects at Harworth Group, said “Local residents were promised a Country Park when we received planning consent for Logistics North at the end of 2013 and they have made it clear they expect us to step up our work in delivering it this year. The tour with residents is all about showing what we’ve done so far and the extent of the work that AE Yates and others will be completing on our behalf this year. Leader of Bolton Council, Cllr Cliff Morris, added: “This is great news for local people. The country park has always been an important part of the regeneration of the site, which local residents were promised, and I am delighted it is progressing so well.